Hub’s Floor Covering, Inc. began operations in 1969. Hub and Janet Hermans, co-founders, started the business out of their home. This is a family owned business, and all members of the family have been involved at one time or another. 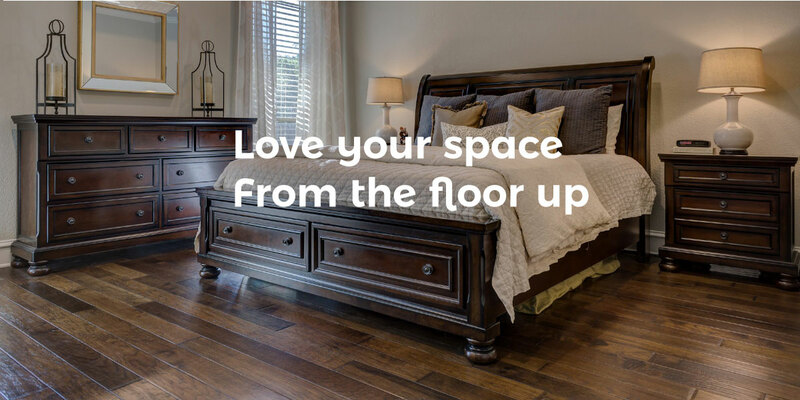 From the beginning, the mission statement has been: We personally install the floor covering that we sell, giving us control of the quality of workmanship. The main focus of Hub’s Floor Covering, Inc. has and always will be customer satisfaction.